Friedman may be the most influential and least-known Goldman banker of his generation - a man content to stay in the background despite a record of devising strategies that repeatedly put his company on firmer ground. Taking early cues from Goldman leaders like Stephen Friedman and Hank Paulson, he fashioned a cohesive unit within the larger enterprise, helped steer Goldman around a thicket of regulations, and gave it a shot to move beyond its Wall Street roots. Stephen Friedman and Robert Rubin, Goldman's co-chairmen at the time, configured a new principal-investments area that would invest company dollars and employee funds alongside client money, turning to a quiet partner to run it. In Rich Friedman they chose an executive whom one colleague still describes as a nerd: easy with numbers, but a little out of his depth as a manager. What many misread as aloofness - or worse, arrogance - comes from a natural shyness, the person said. The idea he came up with - investing in smaller deals from the balance sheet and then syndicating stakes to chosen partners - is considered smart because it kept Goldman in the game. But Friedman soon realized it wasn't a long-term solution. It eliminated a tool for him to pay people as a portion of the fund's returns, and it left many clients unable to invest. So Friedman played to the rules, which hit equity investing harder than debt or lending activities. The merchant bank now has more assets under management in private credit - $40 billion - than it does in private equity. The bank declined to give precise figures. Goldman is now the No. 1 private-debt investor, according to Private Equity International. The ranking strips out management of securitized loan vehicles and slots Goldman in above Blackstone and its GSO Capital unit. In 2017, Friedman donated $24 million to Brown to renovate a building constructed in 1891 that sits on the college's main green. 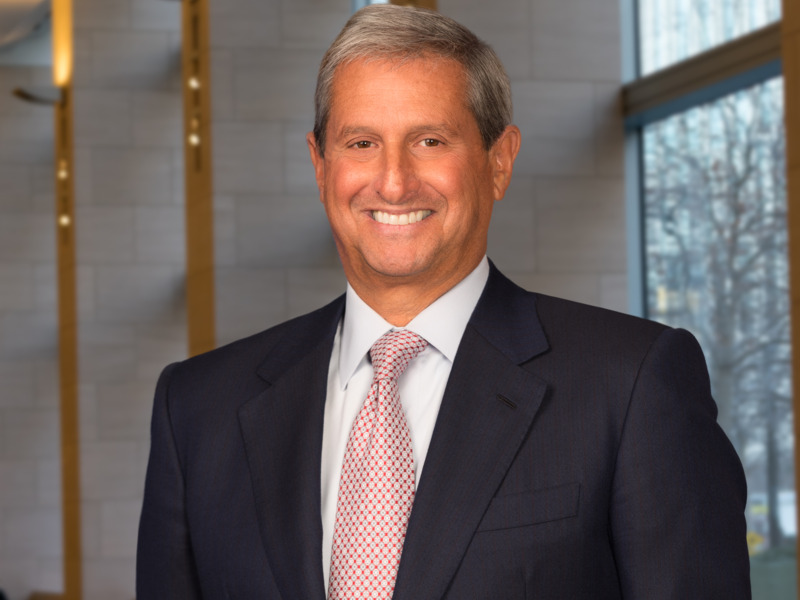 Later this year, he'll be named co-chairman - along with a close friend, Jim Tisch of Loews Corp - of Mount Sinai, where he's served on the board since 2001. In 2010, he donated $20 million to the hospital operator to create the Friedman Brain Institute. His record isn't perfect. An early investment in AMF Bowling, a bowling center and equipment maker, misread the demand from Asian consumers; the company went into bankruptcy with Friedman as chairman. An investment in the Texas utility provider TXU made at the height of the buyout boom in 2007 with KKR and TPG Capital - a press release quotes Friedman - still ranks as one of the industry's worst.